Home Celeb Gossip Ghetto kids scoop two awards at the African Entertainment Awards. Ghetto kids scoop two awards at the African Entertainment Awards. What a year the Ghetto kids have had, from featuring on a multi platinum record with French Montana to winning several awards allover the world. 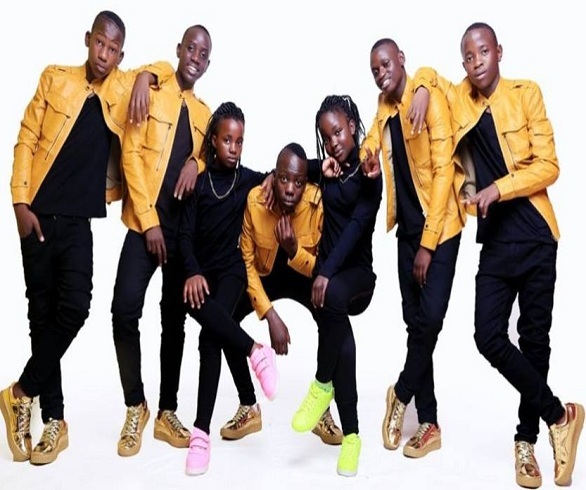 The latest they’ve added to their collectionare is Best dance group 2017 and Best manager for the group and their manager Dauda Kavuma respectively. The group recieved their accolades on Sunday at the African Entertainment Awards. TGK are also nominated in the HAPA music awards scheduled for November 18 for best dance group. They thanked God and their fans for their continued support over the years. We thank you too here at Flash Uganda entertainment for representing our mother Uganda. READ Karamoja's Challa Elma Kapel Emerges Winner Miss Tourism. Previous articleMusician Ronald Mayinja Back To School as He prepares For Parliament. Next articleChristiano Ronaldo Bags FIFA player of the year 2017 award.